Home | BasqueWater | China. 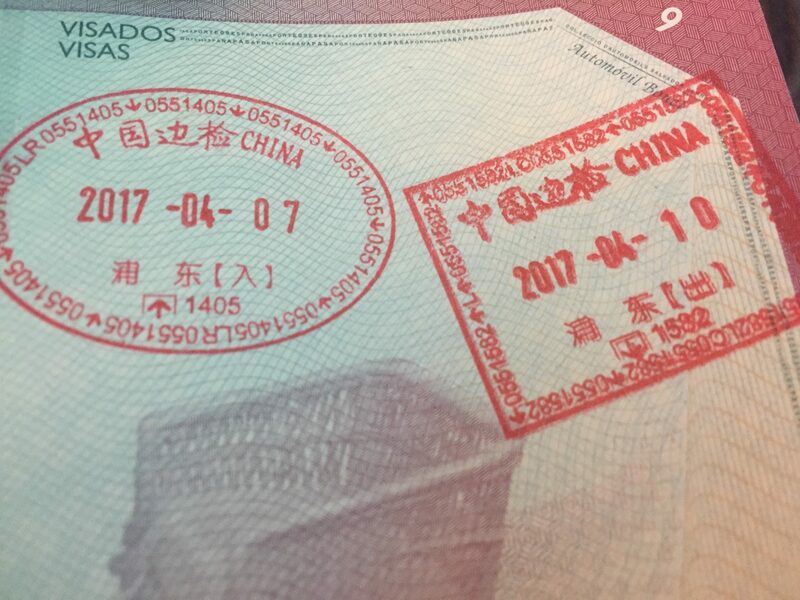 72h comercial mission in Shanghai. China is the new World. Alzola was there for commercial mission during 72 hours. “The third world is dying of thirst and hunger, what you call the 1st world has a lot of pride and the crisis has shown the facade of Capitalism. Welcome to China, where the money is, welcome to Social Capitalism” This was the expression Mr. Wang used to introduced us into the feeling of a country with 14,000 km of coastline and 1,382 million inhabitants whose density is 145 inhabitants per km2. 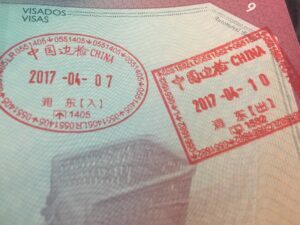 Shanghai, one of the world’s most populous cities and world economic benchmark, has set the target of 25 million people by 2020, after the first population decline in 2015 due to the rising cost of living and the restructuring of the metropolis from an industrial environment to a more technological and service-oriented one. 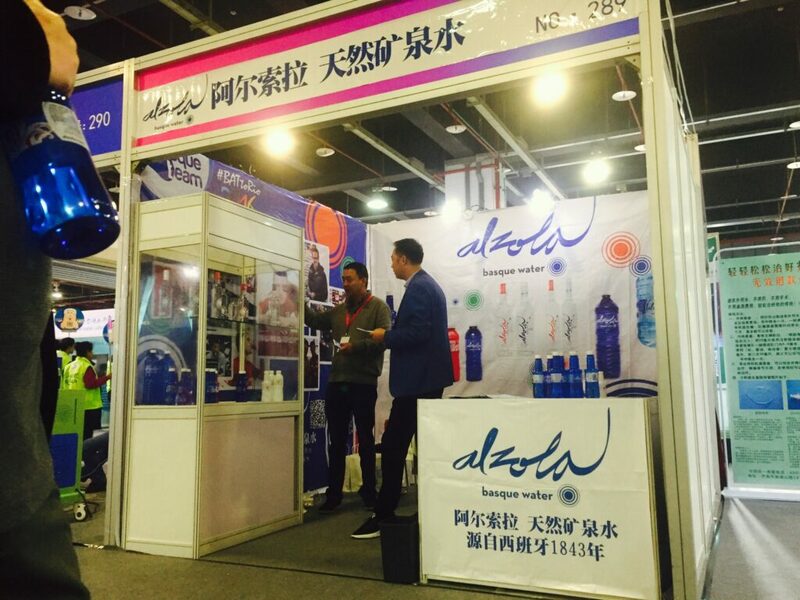 Alzola Basque Water in the Shanghai Water Fair. The population of Shanghai, like that of China as a whole, religiously practices the culture of Tea and consequently provides conscious worship of water. The need for healthy water is latent and the bottled water market encompasses a multitude of categories in terms of product and quality. We have tested bottled water directly from underground rivers, filtered and treated water, mineralized water, flavored water and we have perceived the presence of springs of the Spanish state in the shelves of the managers dedicated to its distribution, whom of course we have honored with our mineral natural water of Alzola Basque Water. 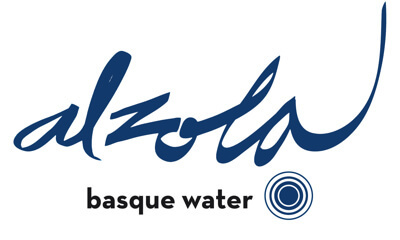 The New World loves Alzola Basque Water. The appreciation of our mineral water (could not be otherwise) has been a reason for congratulation and compliments on the part of the contacts established prior to our commercial mission in China. We have been welcomed in a friendly and close manner by sincere, honest and committed people to their work habits, knowledgeable about the product and prone to establish objective criteria in the comparison between categories and range. 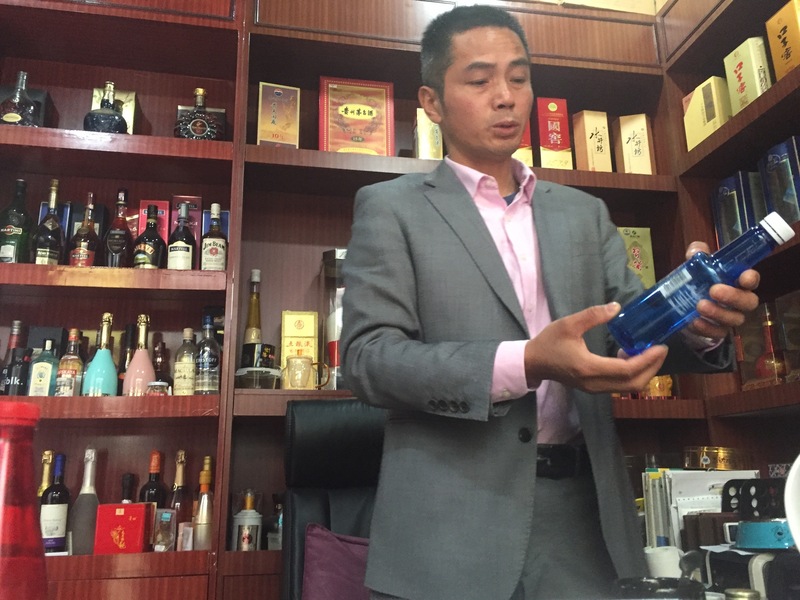 Mineral Natural water from Alzola in Chinese language. 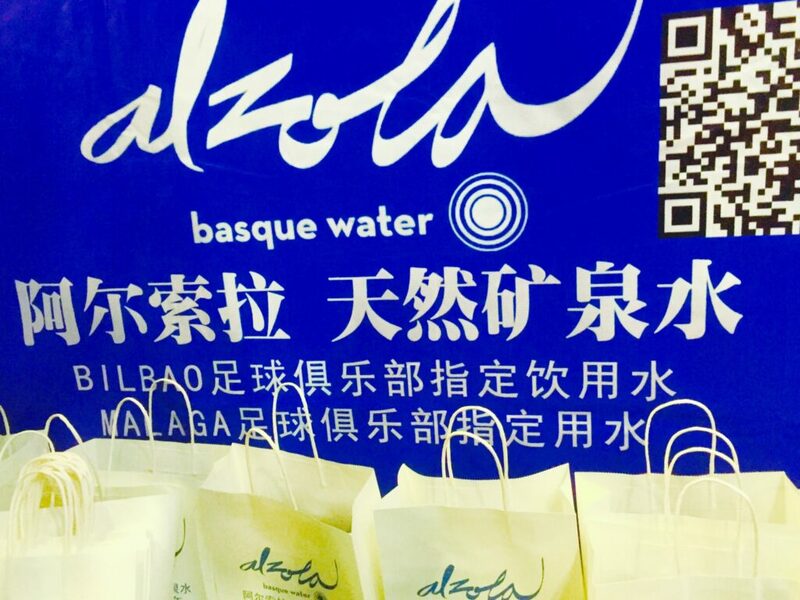 For Alzola Basque Water it has been a pleasant experience to have the Chinese as partners to help us improve the product (we are talking about bottling, capping, labeling, packaging, delivery, etc.) and exceeding quality standards for their Market. China helps Alzola Basque Water to improve our product. In short, in the same way that it is necessary to learn to read because it helps us to think and consequently to believe in what we do, drinking tea, eating with chopsticks and opening the mind helps the Western visitor in China to banish the prejudices established in our Society with and for the inhabitants of the 1st World.